I went to The Farm on Sunday and I came back with a boot load of delicious goods and plenty of splinters in my hands (one day, I will actually remember to wear gloves whilst sorting through the macadamia leaves seeking out the nuts). 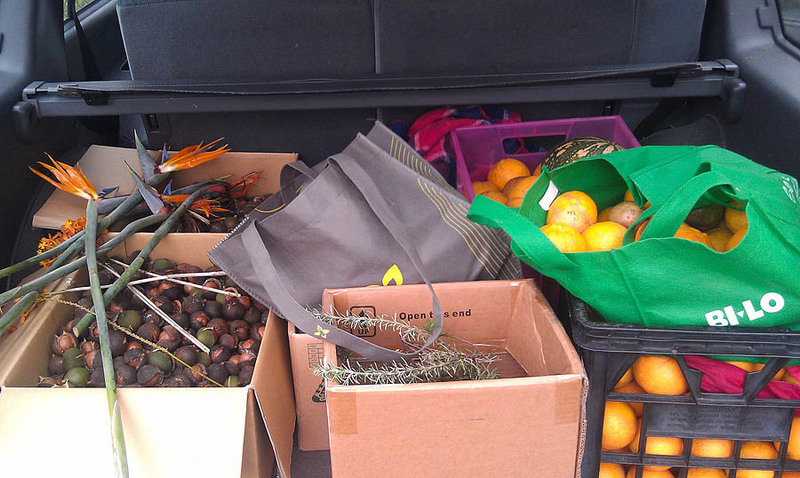 I returned with oranges (Navels and Valencias), mandarins, bush (macadamia) nuts, a pumpkin and some flowers. I had a few tears over this one Lady Jane. Now I am over the tears, more or less, what is orange extract?